My previous post was all about positive affirmations: do they work? 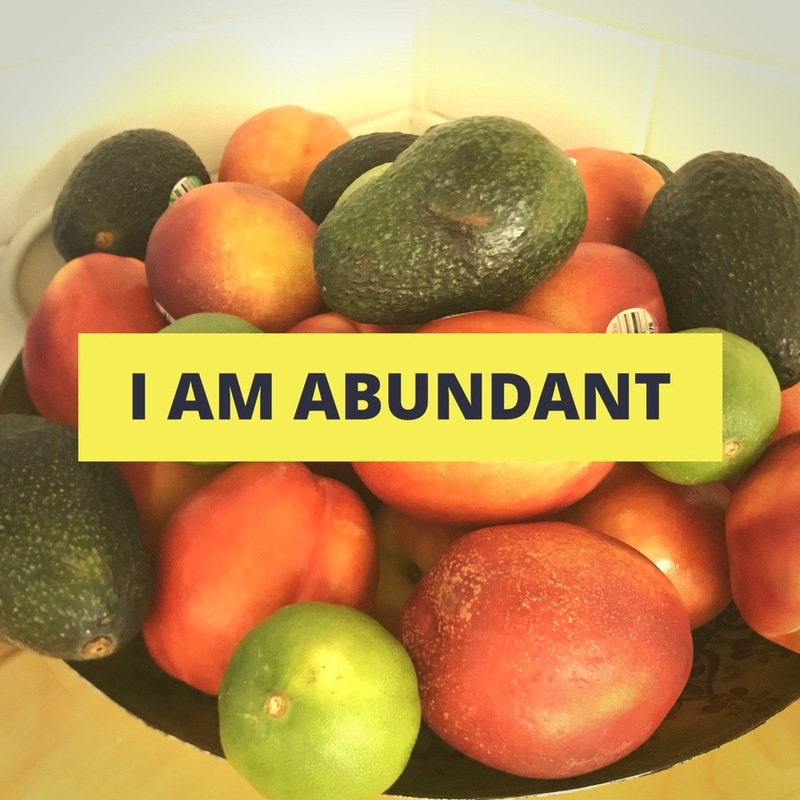 This post is about the mechanics of an affirmation. 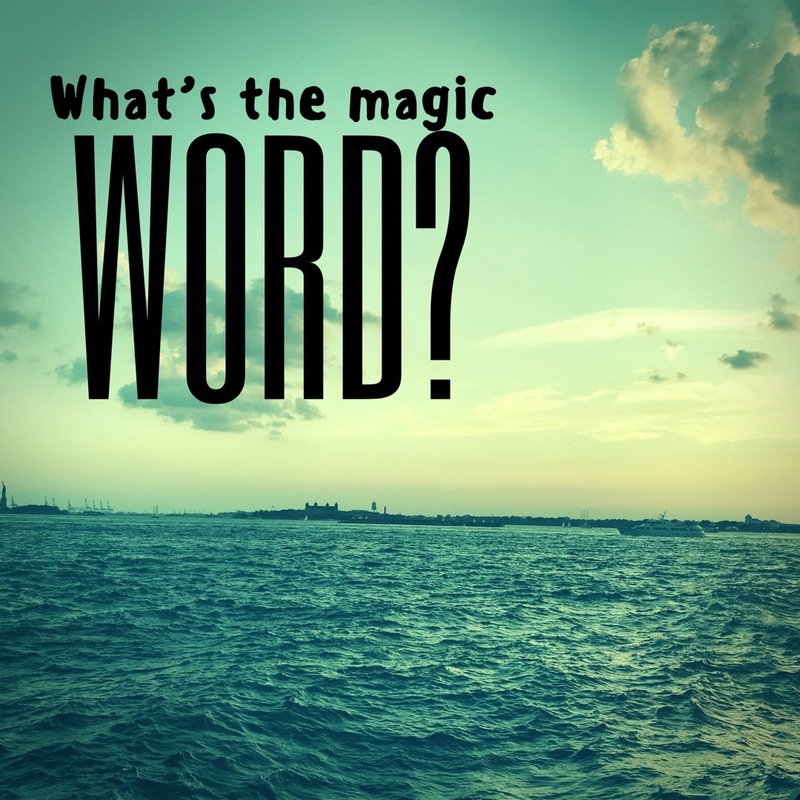 Incantations, magic spells, and other lore surrounding powerful verbiage seem to have given people the impression that words have an inherent power of their own. In sense, they do, because repetitive use by multiple users (i.e. the multitude of people who share a given language) does make a vibrational imprint upon a word. BUT if everyone, for example, forgot the meaning of the word "blue", it would cease to have any meaning, and therefore its vibration would be up for grabs. 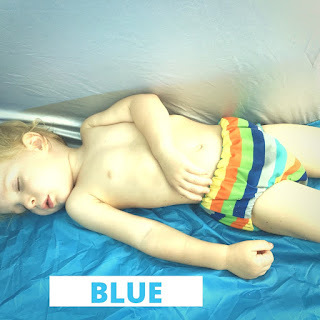 Even now that most all English speakers know the word "blue," the word itself does not carry a unique vibration. 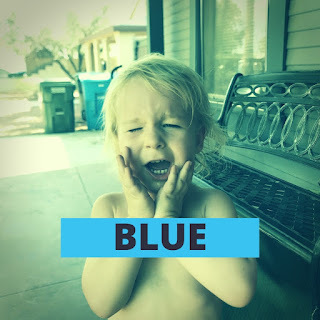 The way someone feels about "blue" is very much dependent on the person speaking it. The word "blue" can run the spectrum of emotions when it comes to its use in our daily conversations. "Blue" does not have a predictable vibration on its own. It's contextual. And it's personal. Obviously, not all words are as versatile (vibrationally speaking) as BLUE. Some words are inherently low vibrational (hatred, rancor, apathy, depression...), and some are inherently higher (joy, happiness, elation...). While people don't generally use low vibrational words in their positive affirmation (I'd love to be proven wrong on this one--if you have an example, please post it in the comments), it is worth discussing the use of high vibrational words. 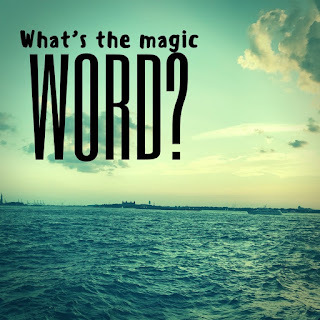 Simply put, the word's meaning is meant to change YOU vibrationally. It is meant to change your habitual thought patterns and bring you into a higher vibration. BUT if you are feeling really depleted and poverty-stricken (low vibration), and you decide to start affirming "I am abundant," you are likely to get annoyed. You have to FEEL the truth of what you are speaking in order for it to work. It is the meaning, or even the personal significance you associate with a word that gives it its vibration... not the word itself. This is the same thing as saying that our belief about a word, not the words itself, gives it its power. When you are doing a positive affirmation, it will only work if you believe what you're saying.